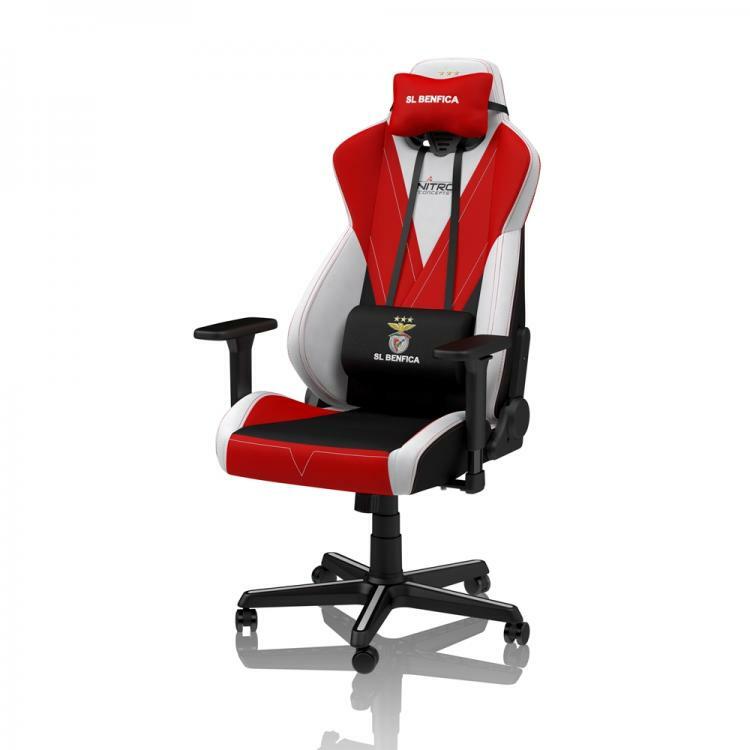 Nitro Concepts' S300 Series offers premium gaming chairs with an attractive price point which is now available in the new Benfica Special Edition model. 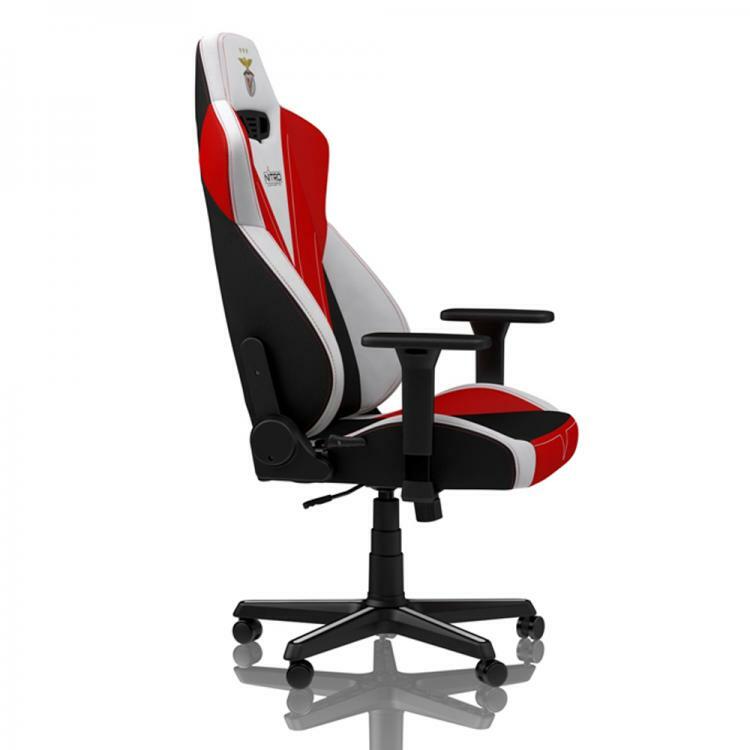 It gives seated comfort, style and individual expression in one exceptional gaming chair. 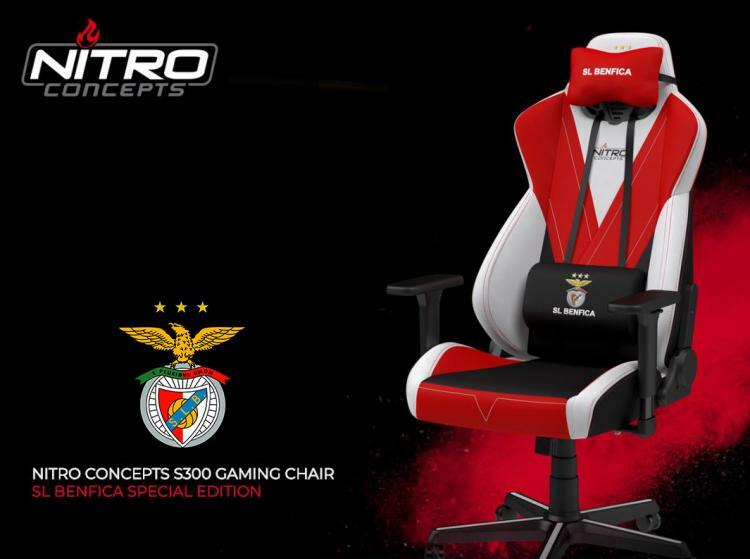 The official Sport Lisboa e Benfica Special Edition from Nitro Concepts draws inspiration from SL Benfica's motto, (E Pluribus Unum) - as well as their emblem - an eagle with spread wings, a unique gaming chair for gamers and football fans. 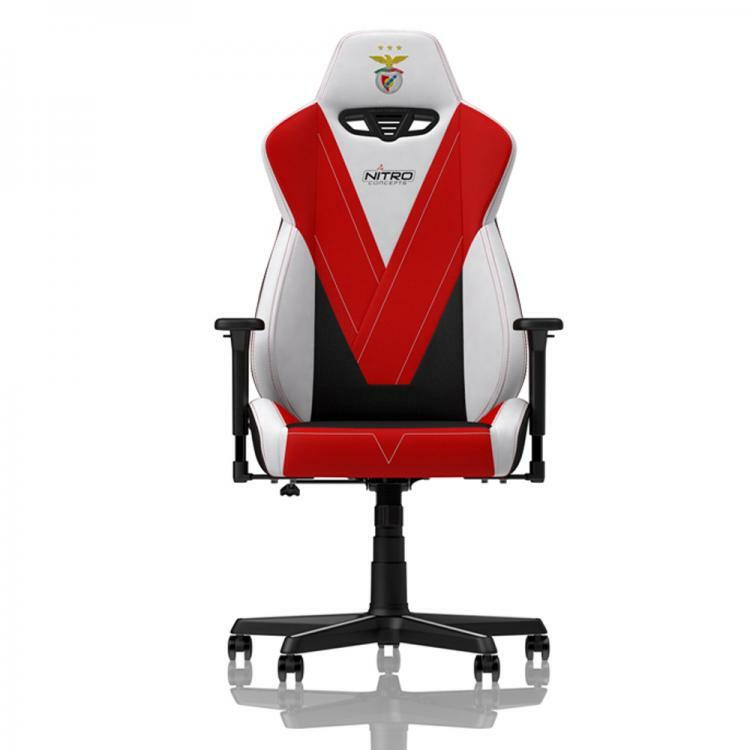 The Nitro Concepts S300 Gaming SL Benfica Special Edition interconnects gaming and sports. 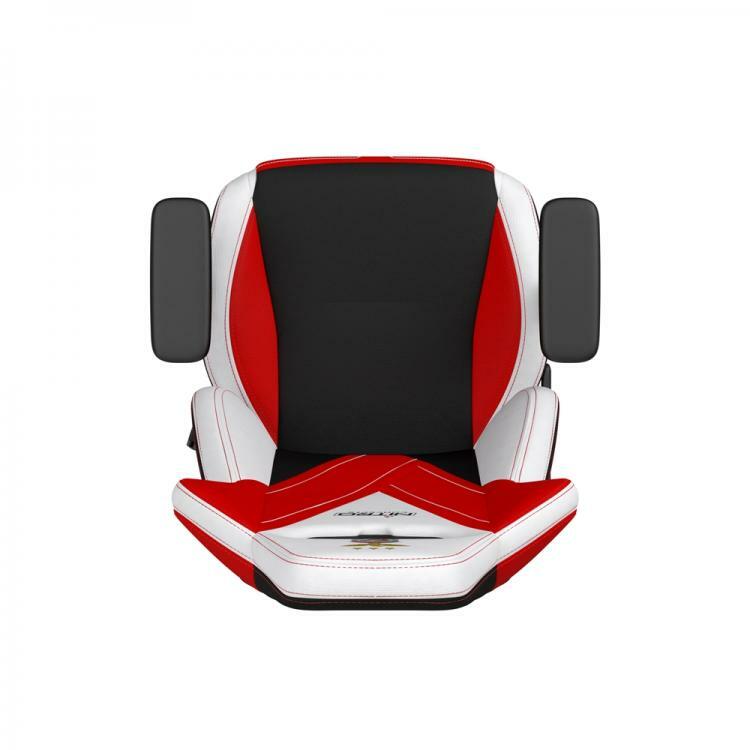 It is an extensively customisable ergonomic gaming chair to ensure gamers can achieve the best position and comfort for gaming they need in order to win. The range of adjustment options includes height adjustment, backrest angle adjustment, rocking mechanism tilt, and armrest angle adjustments. All of which aims to reduce strain and fatigue in gaming. 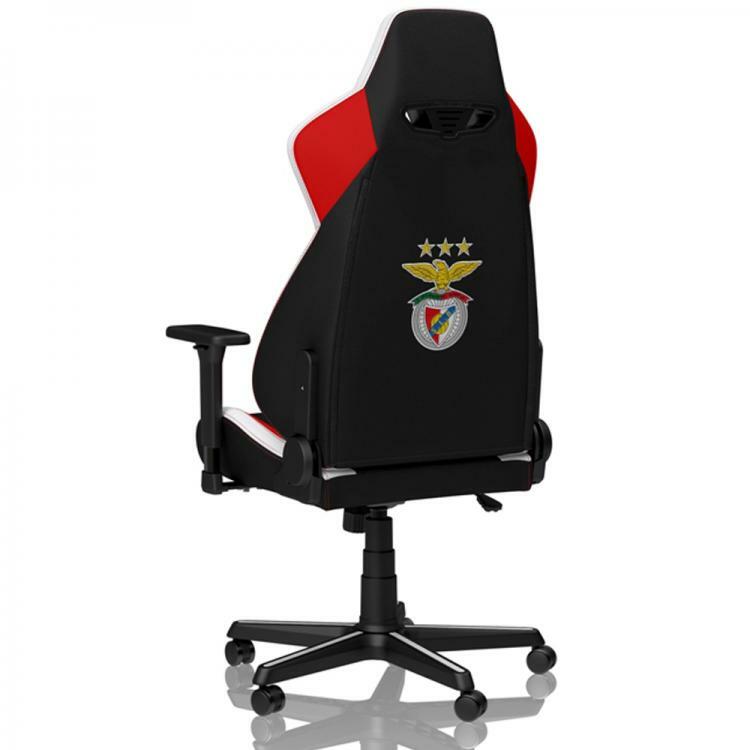 Pricing and AvailabilityThe Sport Lisboa e Benfica Special Edition from Nitro Concepts available for pre-order at Overclockers UK with an MSRP of £229.99.